Your free eguide on hip replacement surgery Understand what's involved in hip replacement surgery and better prepare for surgery. Getting you moving again Our joints are fundamental to our health and happiness. When something is wrong with our joints it not only affects our freedom of movement, but can often have severe effects on our wellbeing. Read through this site to find out more about your condition and what can be done for you. 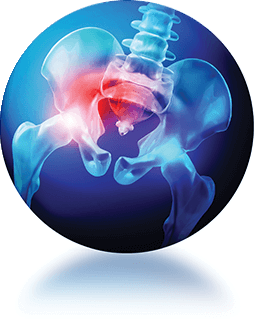 Hip Replacement Surgery, Rehabilitation and Recovery In most cases your hip replacement is good enough to walk on by the time you get to the recovery room. A physiotherapist will help you to get up and walk for the first time the day following your surgery. Direct Anterior Hip Surgery DIRECT ANTERIOR APPROACH HIP REPLACEMENT aims to give patients a faster recovery than traditional techniques, with reduced risk of dislocation. 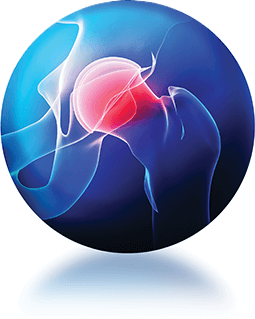 Most patients who have a hip replacement spend between 4 to 7 days in hospital and have complete recovery in 6 weeks to 3 months after surgery. What is involved in robotic-assited surgery? What are the advantages of robotic-assisted surgery? Our joints are fundamental to our health and happiness. When something is wrong with our joints it not only affects our freedom of movement but can often have severe effects on our wellbeing through pain, depression, lack of movement, and resultant weight gain. 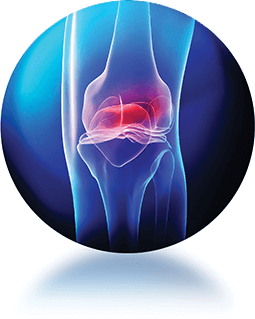 There are many conditions that affect our knee and hip joints and many options for treatment. Dr Stuart MacKenzie, a Newcastle based Orthopaedic surgeon, hopes that this website answers as many questions as you might have before taking the next step of seeing a specialist. If at any stage you would like to talk to his office, feel free to call the number at the top of this screen. Dr MacKenzie has dedicated over 18 years to becoming highly proficient at restoring your wellbeing through Knee and Hip surgical treatments and works hard to provide you with the fastest and most efficient recovery possible. Dr MacKenzie is an Australian trained orthopaedic surgeon specialising in hip, knee and trauma surgery. He uses the latest techniques, including direct anterior approach hip replacement and robotic assisted surgery to obtain the best results for his patients. 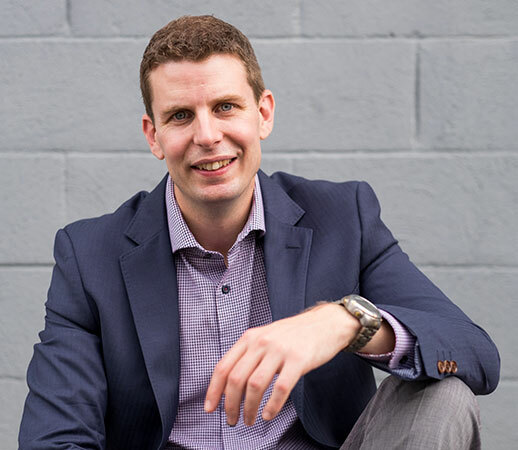 Dr MacKenzie sees patients in clinics at the John Hunter Hospital as well as at his rooms in Merewether and in Nelson Bay and also holds appointments at Lingard Private Hospital. Download our information kit for details about our services and frequently asked questions.